2045 Montreat Pkwy #D, Vestavia Hills, AL.| MLS# 840038 | Richard Jacks UABLIVING.com 205-910-2297 | Birmingham AL Real Estate | Contact us to request more information about our Homes for Sale in the Birmingham AL area. 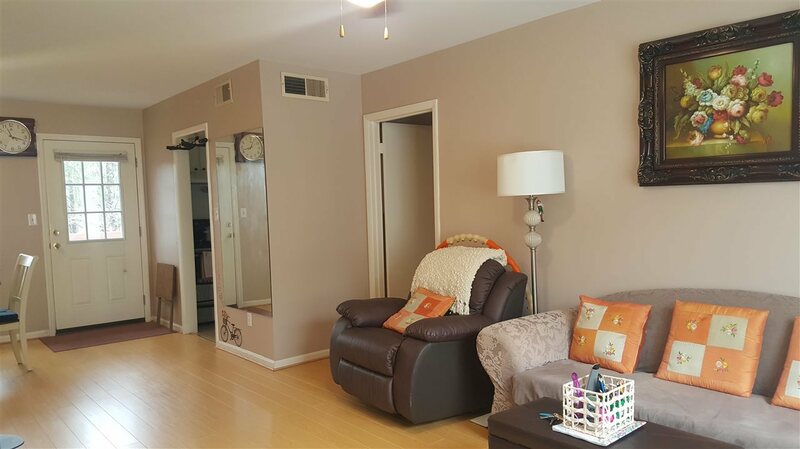 Beautiful well maintained 2 bedroom Condo, plenty of sunlight with the best Mountain view on the corner. A lots of upgrades, New Deck, New range hood, and fresh new paint, updated window screen and many more.